Learn How to Do Self Hypnosis Right Away! 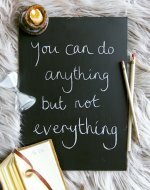 Learning how to do self hypnosis for stress relief, or any other issue, is simple. At the end of the day, no one can put ideas in your head but you! 2 - You tell yourself (aloud or in your head) the relaxing messages that are helpful to you. 9. When you reach 0, tell yourself a calming message. "I feel a wave of relaxation go through my body. I feel relaxed from my head to my toes. I am in control of my relaxation and can call upon it at any time." The process for how to do self-hypnosis is all about programming your mind with positive messages. As with any thought process that gets deeply ingrained in the brain, it doesn't happen with a one-shot deal, although you will feel a difference after trying this once. Practice makes perfect! 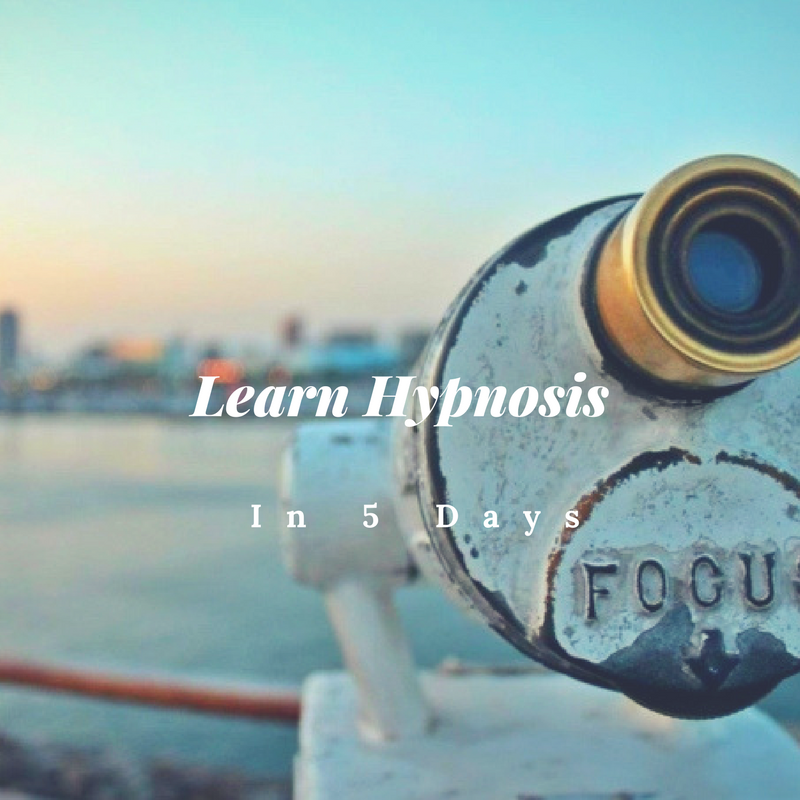 Practice self-hypnosis for 30 days, and you'll definitely experience a difference. I've always been a daydream believer! We all drift off into another world at times. 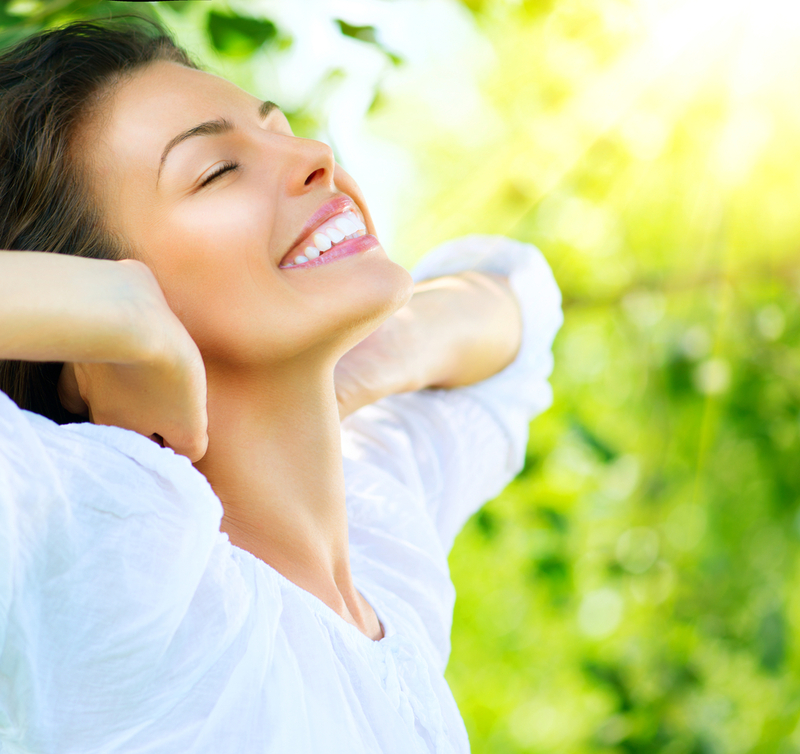 Self-hypnosis is just like day dreaming: your concentration is fixed. You easily block out your surroundings and are able to relax and focus your attention on other things. Just the thought of going to the dentist makes me cringe! I have very sensitive teeth. So, inevitable during cleaning, the hygienist always get "that spot" that almost sends me into orbit. You remember that nursery rhyme, don't you? It's the song that could potentially continue all day long. I sit back in the dentist's chair and close my eyes. I start by taking some deep breaths, simply focusing on the rise and fall of my chest. Then I start signing the song in my head. I try to picture the farm in my mind. As I sing the song, I try to sing about as many animals as I can. You can dig pretty deeply here. I usually start off with the traditional farm animals: pigs, cows, horses, sheep, chickens, etc. Then, I let my imagination run wild. I'll think of a totally different group of animals and sign about as many as I can think of. For instance, I'll think of arctic animals: penguins, seals, wolves, etc. Entrench yourself in the daydream. That is how to do self hypnosis! I can't say that I love going to the dentist, but self-hypnosis definitely helps! It sure beats just sitting in the dentist's chair focusing solely on the impending pain. Think about that for a moment. If you're gearing yourself up for a bad dentist visit that's uncomfortable, isn't that a form of self-hypnosis, as well? We can use the power of the mind to feel better starting today. If you'd like to learn more about how to do self-hypnosis, why not take my free Learn Hypnosis class?